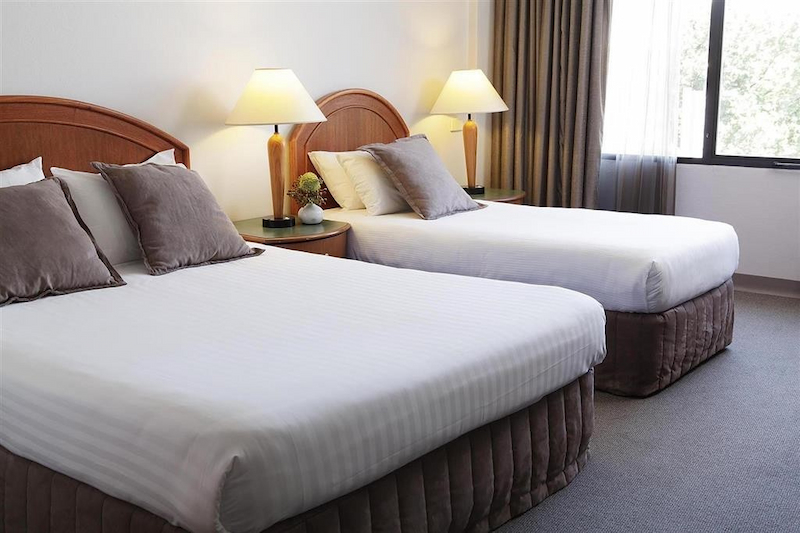 The Rydges Albury hotel features quality Albury Wodonga accommodation in the heart of the city. 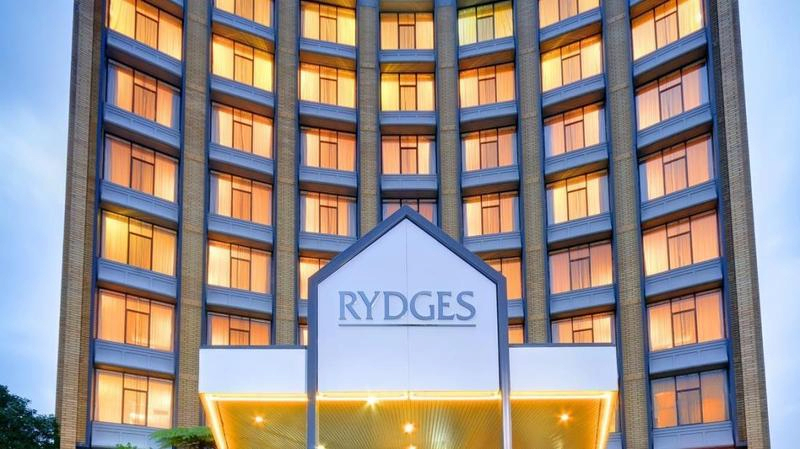 For business and leisure travellers looking for the best Albury hotels, Rydges' first-class hotel amenities and prime location make it the perfect place to stay. Enjoy nearby shops, cafes, restaurants and entertainment during your stay. 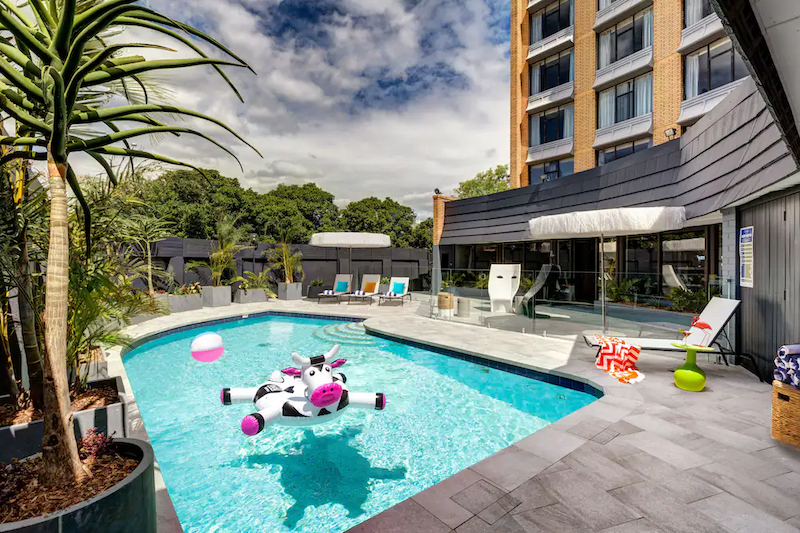 Plus, there is a heated outdoor swimming pool, conference and function rooms and an onsite bar and restaurant (Fresco's) to make your stay in our Albury NSW hotel a relaxing one. The Rydges Albury Wodonga hotel is also a great place for wedding receptions since we offer Albury accommodation so close to the Botanical Gardens, the preferred ceremony venue for many couples. 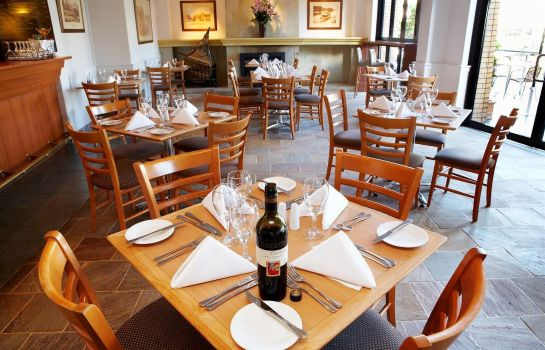 Our guests can enjoy the many nearby wineries, golf resorts, restaurants and sightseeing locations in Albury. 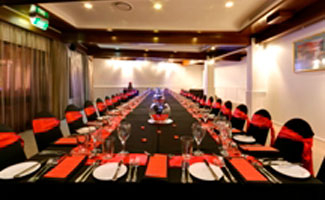 Our Albury NSW hotel can also serve your business needs by providing conference space for 12-200 people with banquet catering and meeting rooms perfect for a variety of business functions. 140 spacious air conditioned rooms will delight you. The rooms offer superb soft furnishings with panoramic views, ensuite and queen size beds. 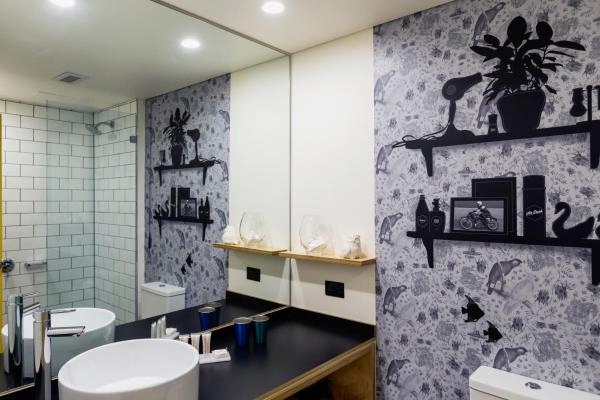 Non-smoking rooms are available as well as spa and family suites.